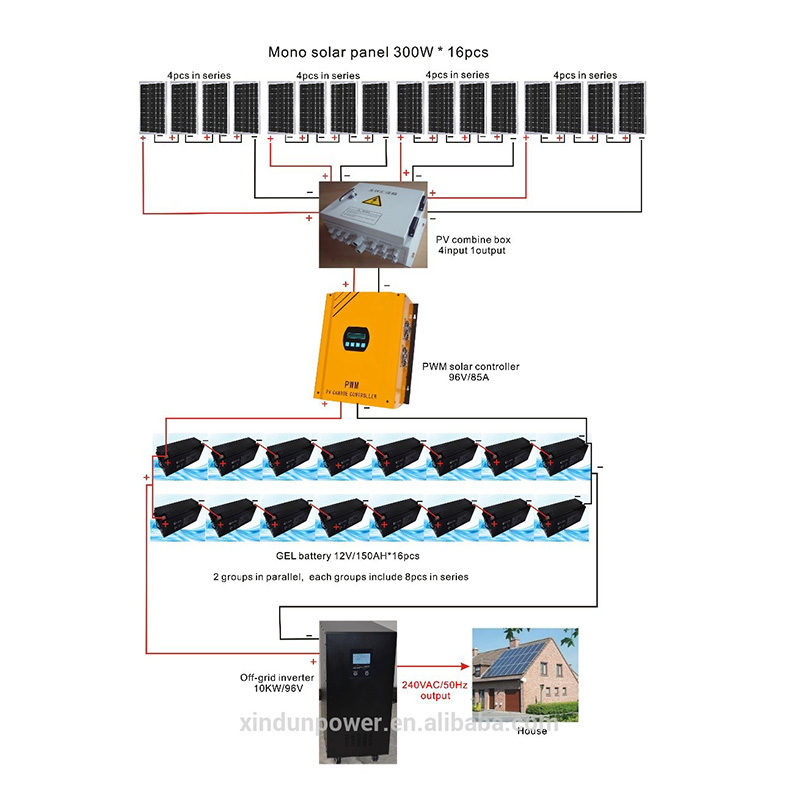 Xindun Power PWM solar charge controller uses digital output of microprocessor to control analog circuit. 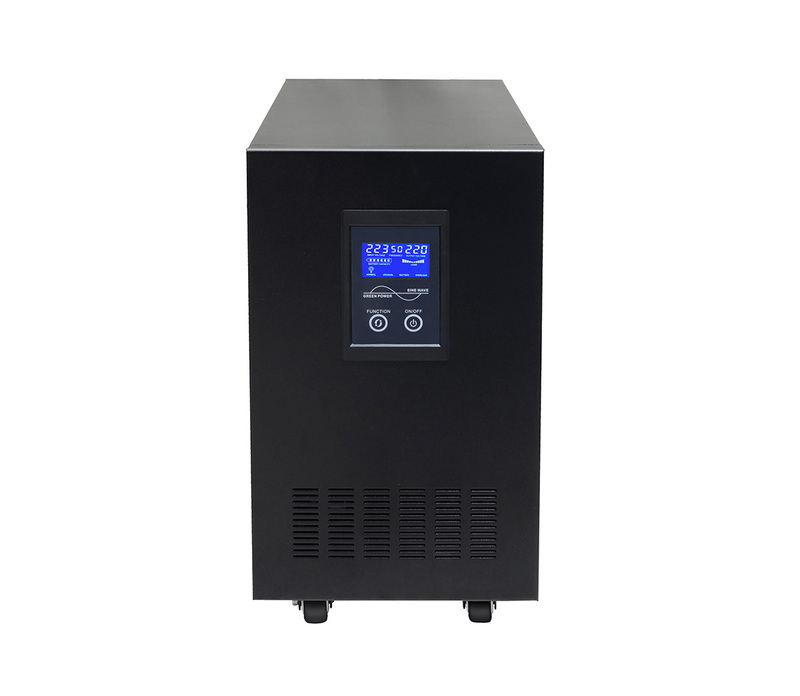 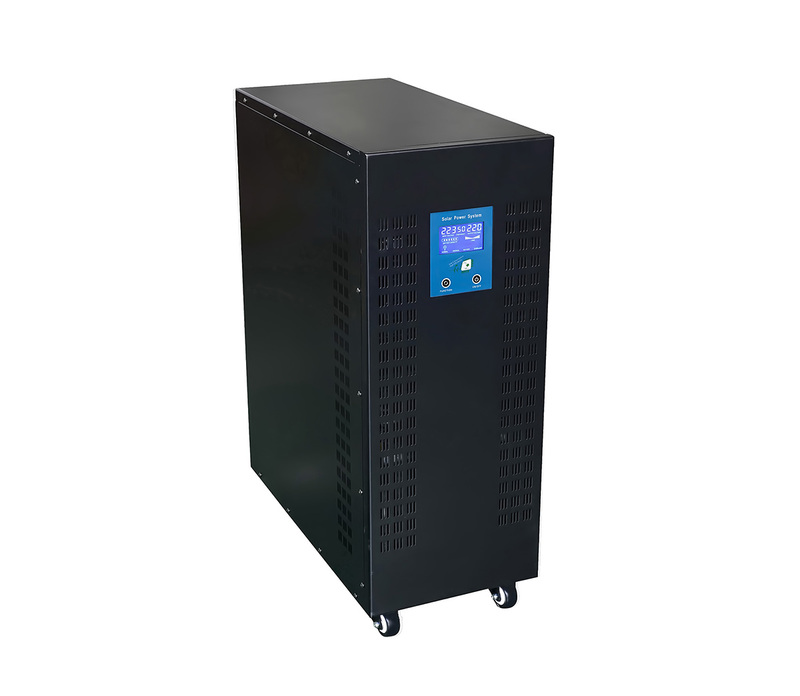 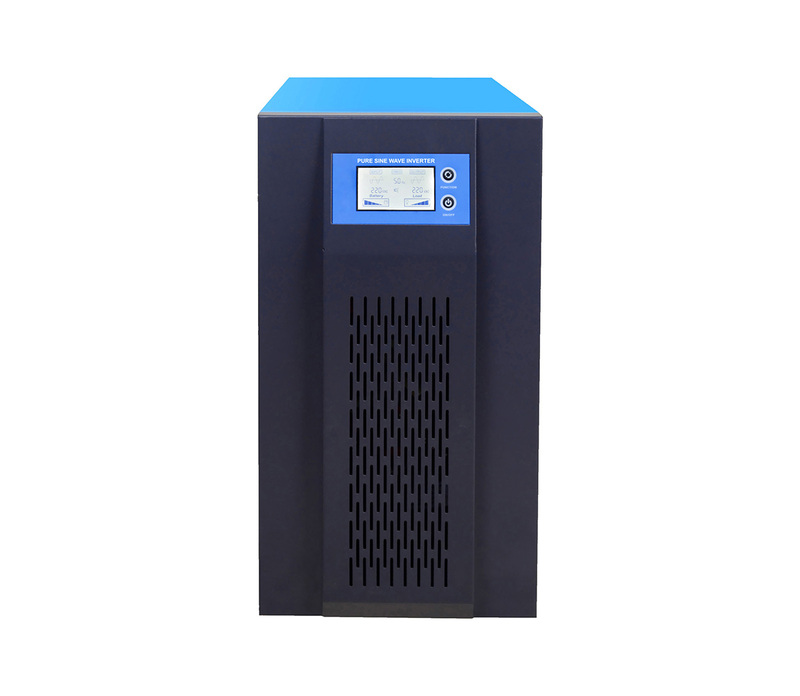 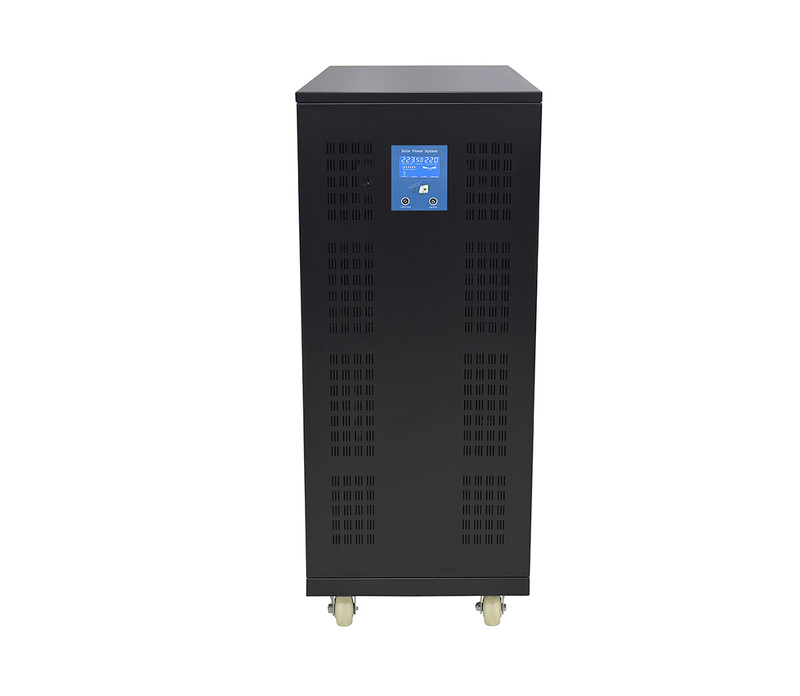 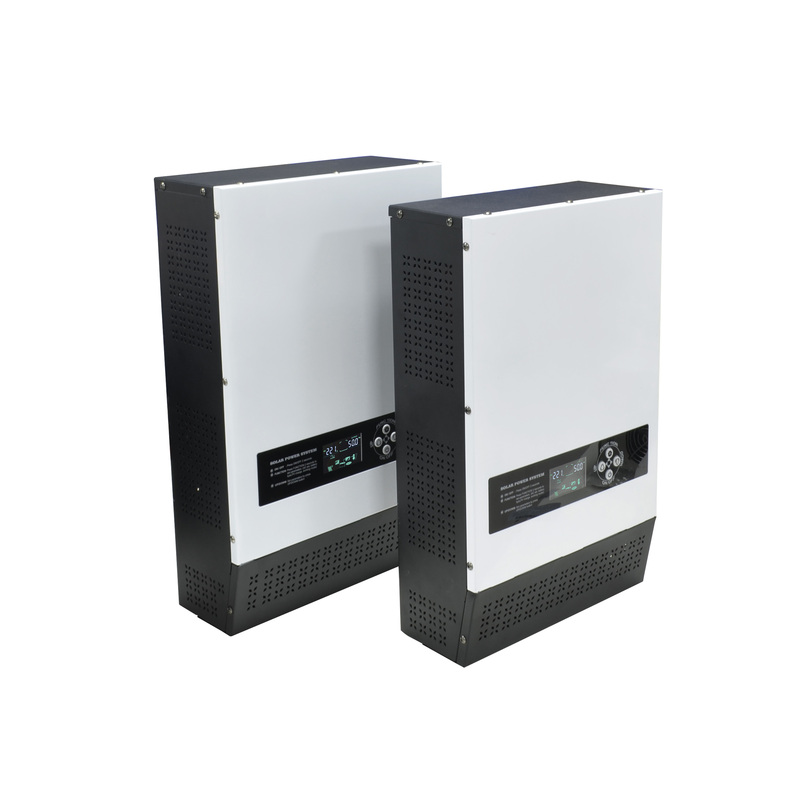 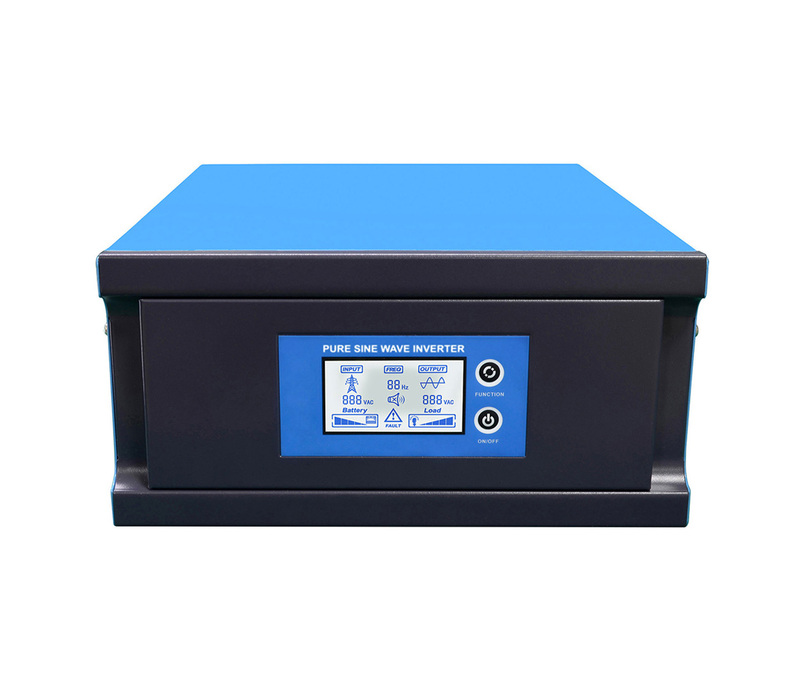 Constant current, constant voltage and floating charging are adopted. 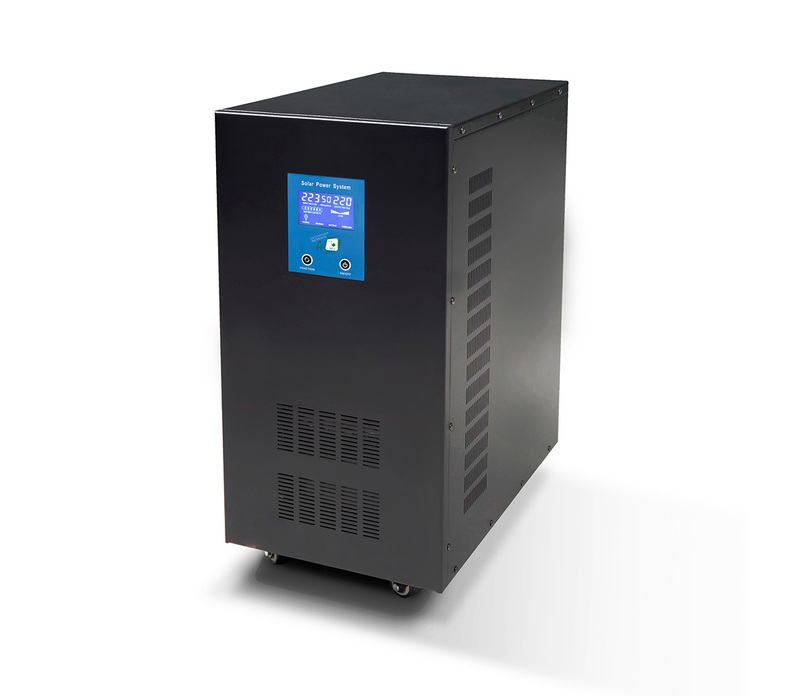 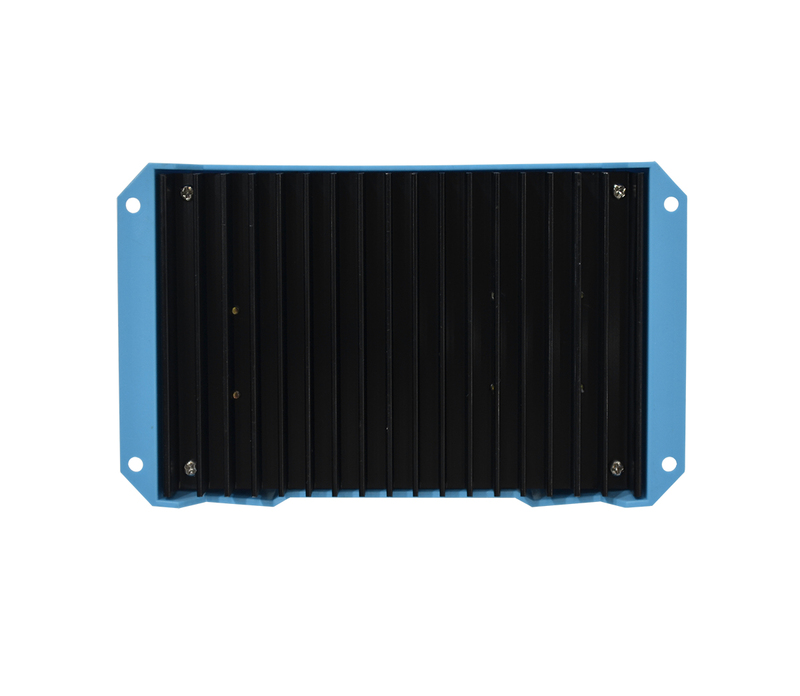 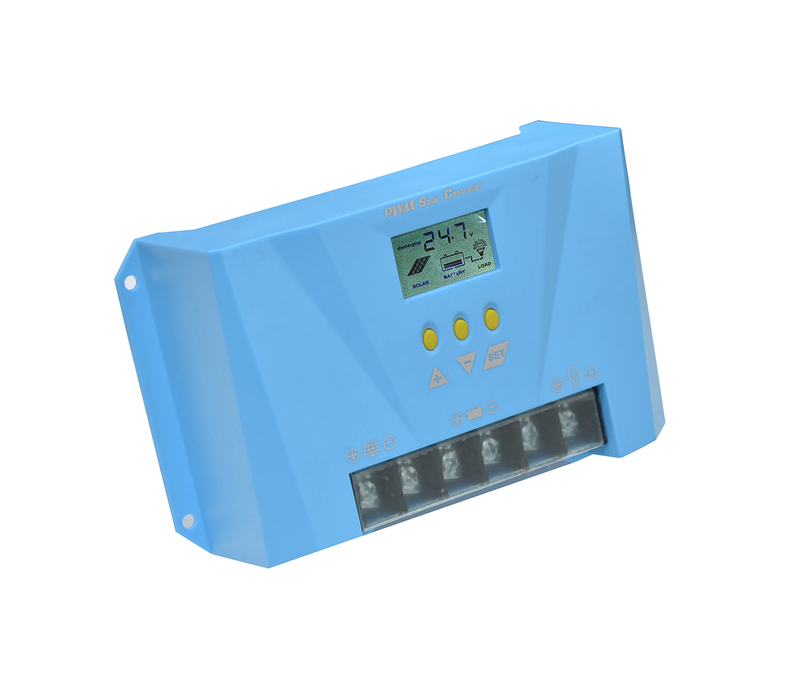 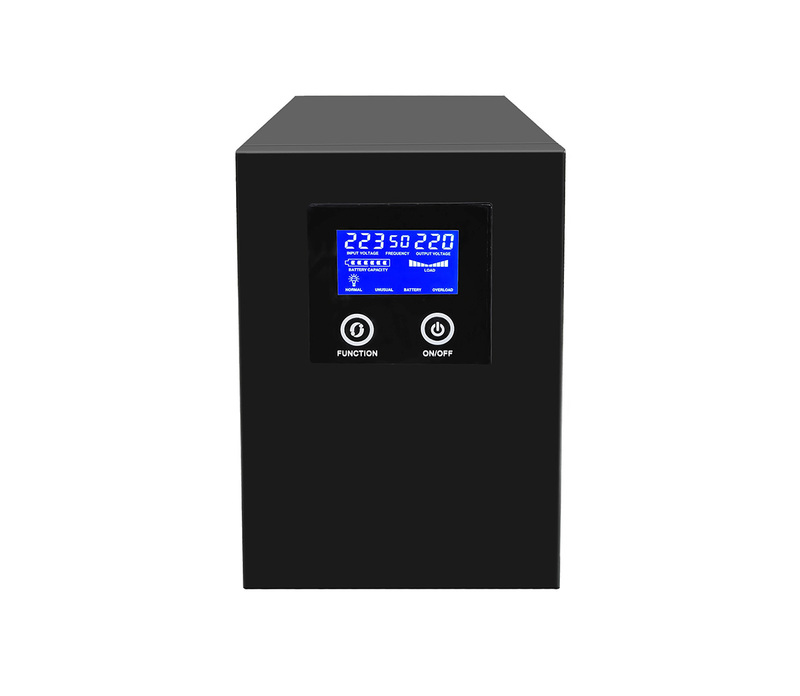 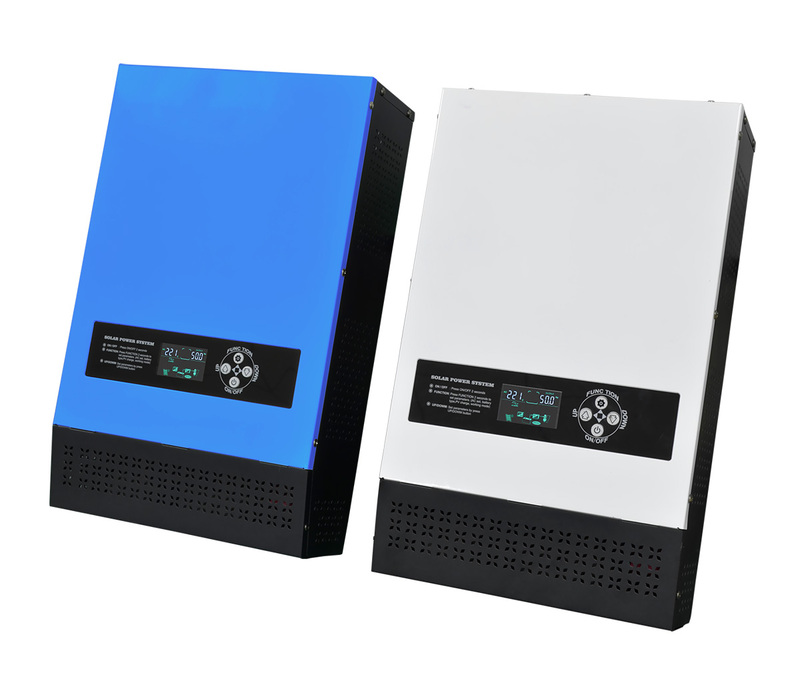 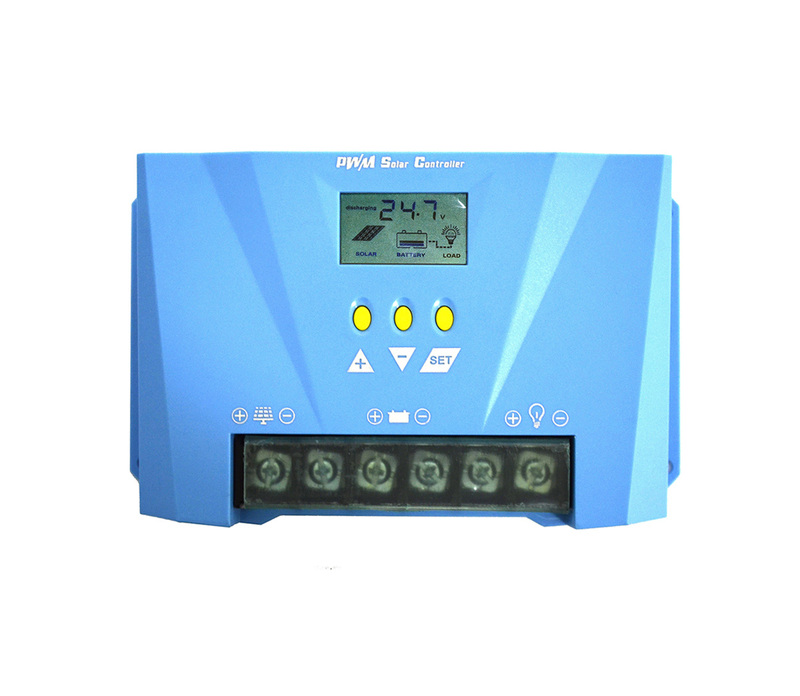 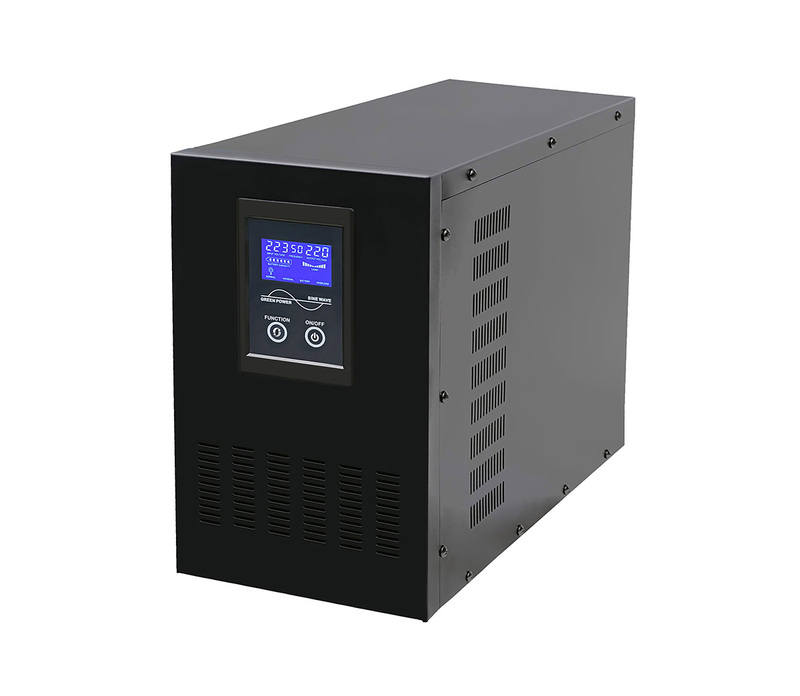 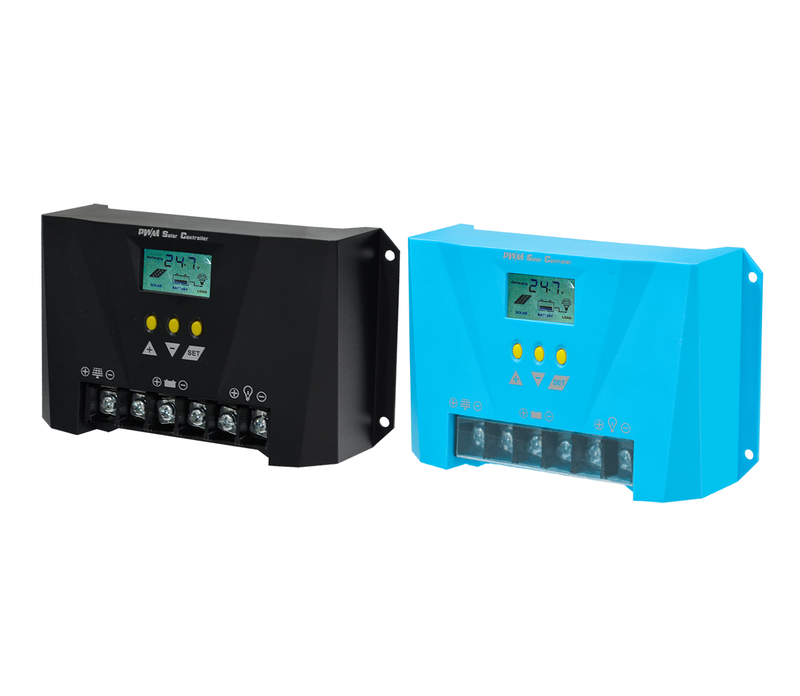 The PWM solar controller solves the problem that the battery is not fully charged and the life of the battery is short. 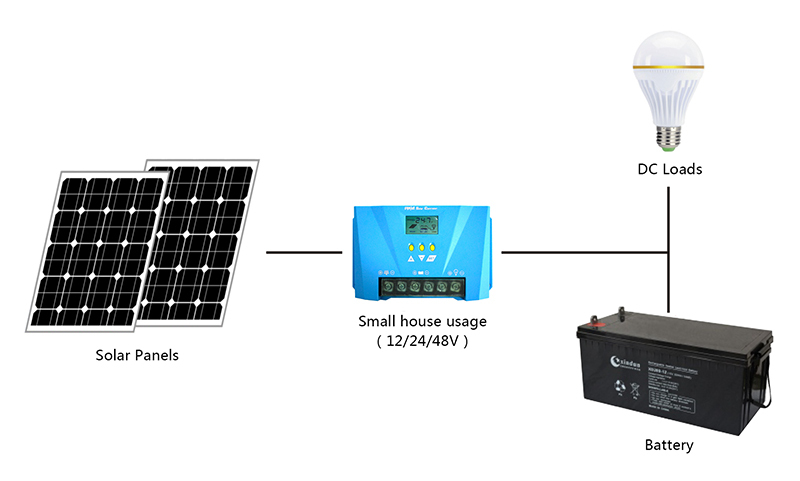 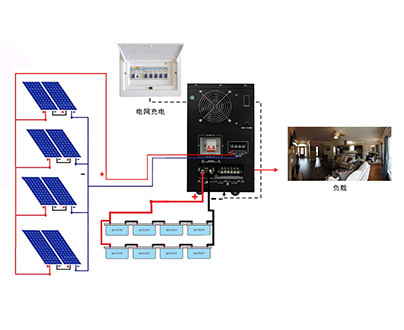 Small-user solar power system, which controls the charging of solar panels by batteries and the batteries supply power to inverters and loads. 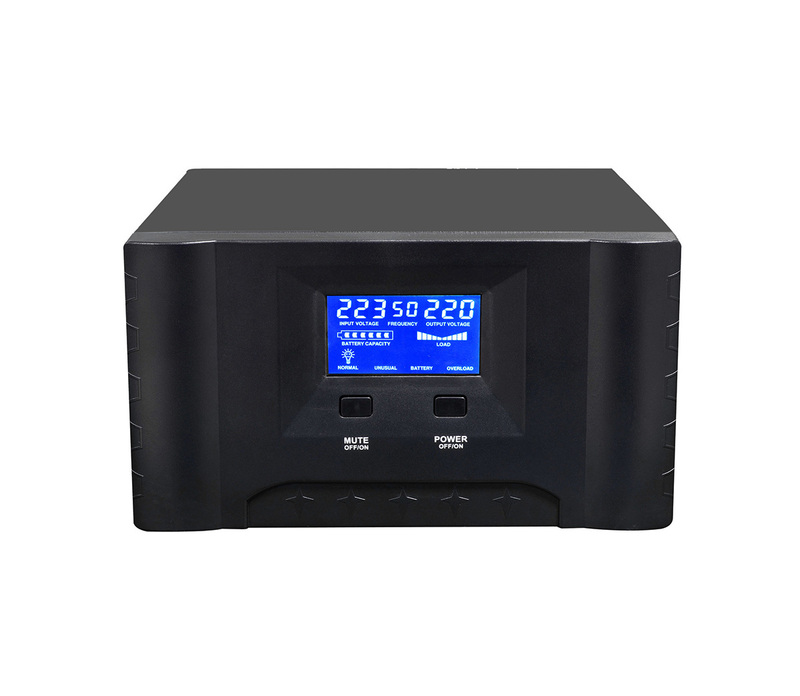 ◆ LCD display PV charge, battery and DC loading condition. 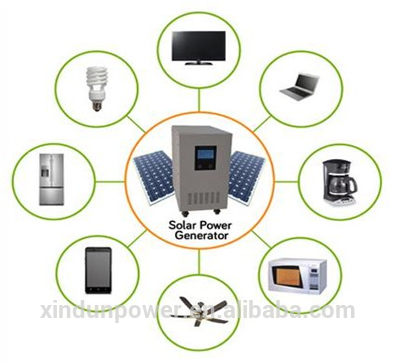 ◇ Protection against over charge, over discharge, over load and anti-thunder. 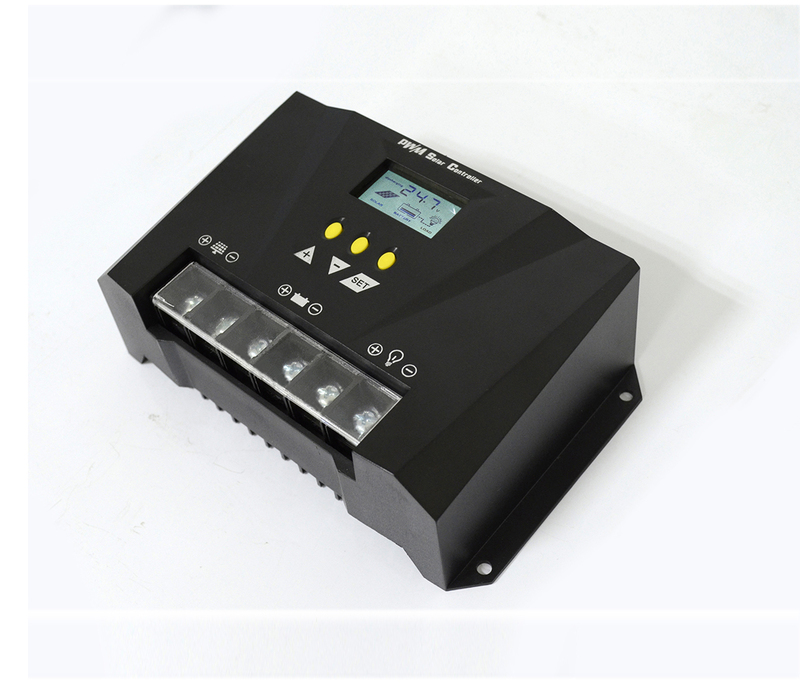 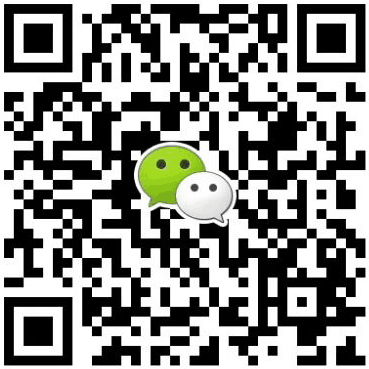 ◆ PWM charging mode, DC mode save cost.